Giovanni Bellini and Andrea Mantegna, two of the greatest artists of the Italian Renaissance, who were also related by marriage, are presented side by side at the National Gallery. Through major works of art - paintings, drawings and particularly sculpture, which greatly influenced both - the exhibition compares the work of the two artists. The display centres on their depictions of 'The Agony in the Garden'; Mantegna and Bellini's works have hung side by side in the National Gallery since the late 19th century. From further afield are their paintings of 'The Presentation at the Temple'. 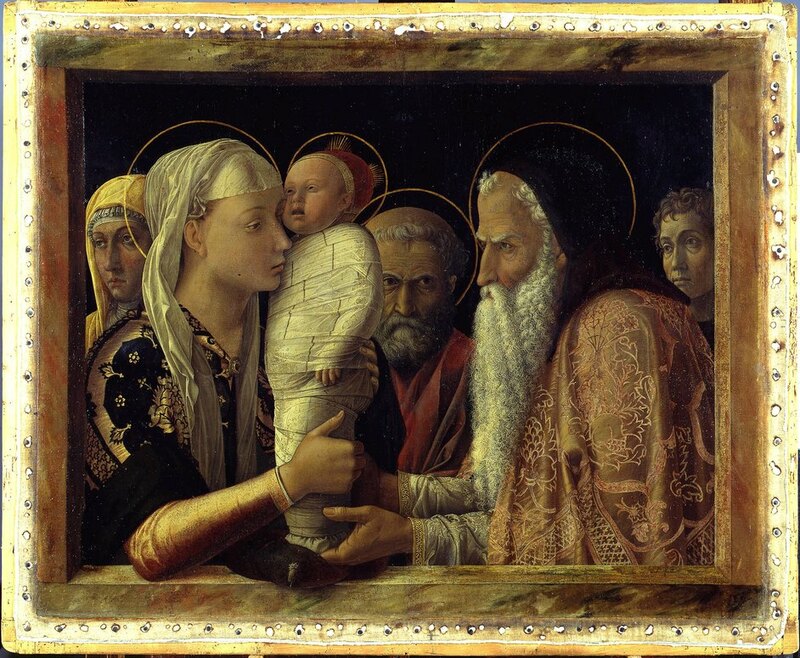 Mantegna's version comes from the Gemäldegalerie, Berlin and Bellini's from the Fondazione Querini Stampalia in Venice. What are the best dining options near Mantegna and Bellini London? Mantegna and Bellini gyms, sporting activities, health & beauty and fitness. The best pubs near London Mantegna and Bellini. Mantegna and Bellini clubs, bars, cabaret nights, casinos and interesting nightlife. Where to have your meeting, conference, exhibition, private dining or training course near Mantegna and Bellini. From cheap budget accommodation to luxury 5 star hotels see our discounts for National Gallery hotels, including St Martins Lane, A Morgans Original from 83% off.